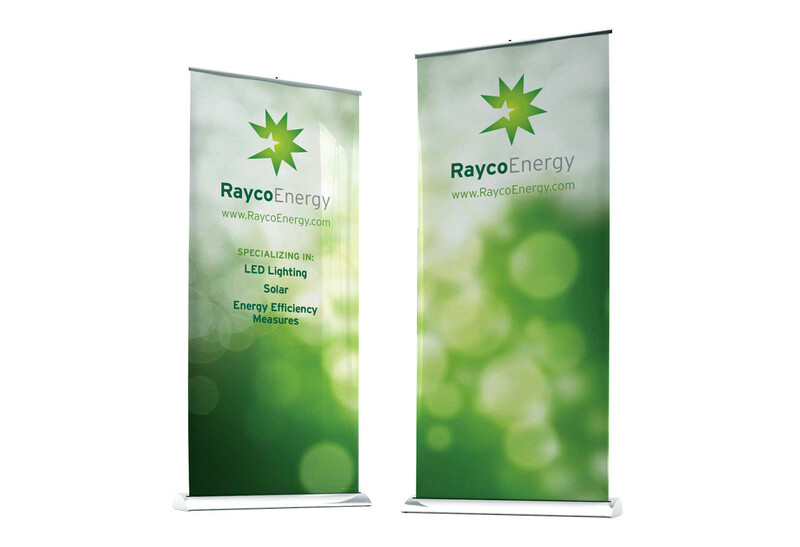 Rayco needed to refresh their brand. 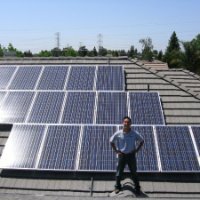 Their business model was taking a dramatic shift — from focusing on painting services for home owner’s associations (HOAs) to installing solar and energy-efficient lighting at those same sites. 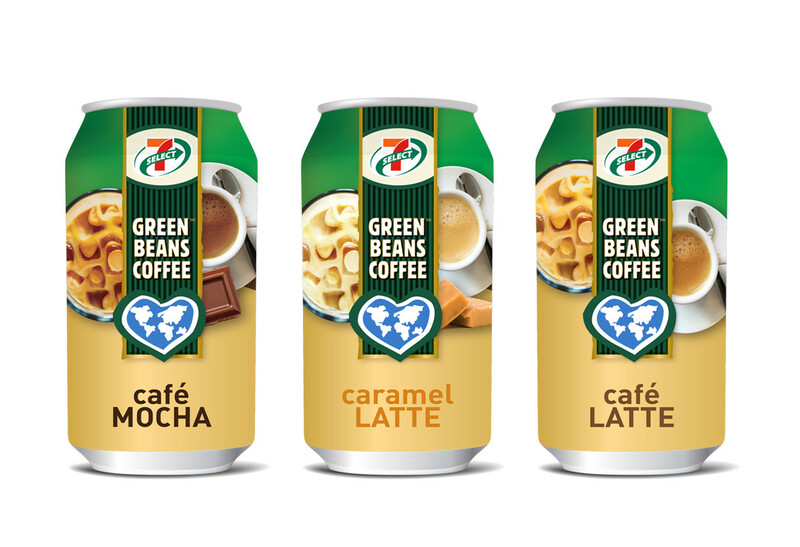 Their current Rayco name was perfect for the new venture, but their old identity did not align with their new growing offerings. Rayco’s existing logo was old and outdated. Since they were an up and coming leader in the energy and solar market, they needed an updated identity that not only conveyed that they were a trusted and professional brand, but also set them apart in the competitive solar and energy space. We researched and embraced the Rayco culture. The more we interacted with the Rayco team, the more we realized they were straight-forward, laid-back and extremely helpful. We wanted the experience of working with them to shine through their new identity. Wendy is the go-to strategist for local bay area companies looking to expand and renovate their brand. You get big agency results, small agency accessibility and the creative expertise that comes with working with the owner. Her local knowledge also gives her a great advantage in the work she does. Her strongest trait is being transparent and having flexible, open work flow/communication. We solidly recommend Wendy Wood Design. 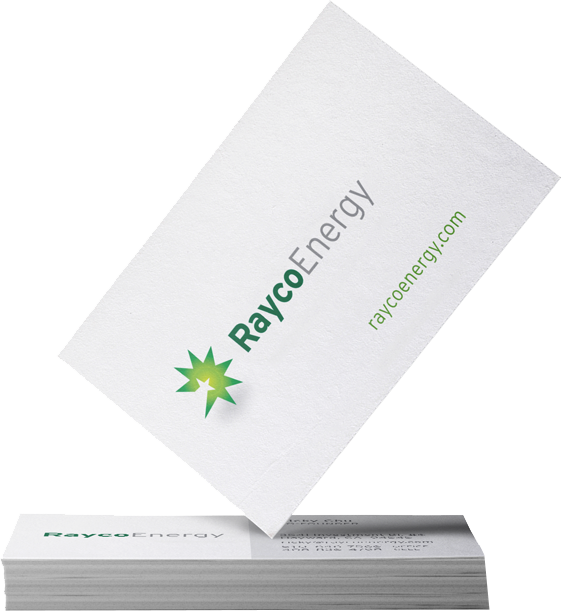 Playing off the ‘Ray’ in Rayco, we developed an identity around the idea of producing energy — creating a burst of energy centered around a star. The thinking being that the star represented quality, light and experience with the Rayco solution radiating from that core set of values and services. 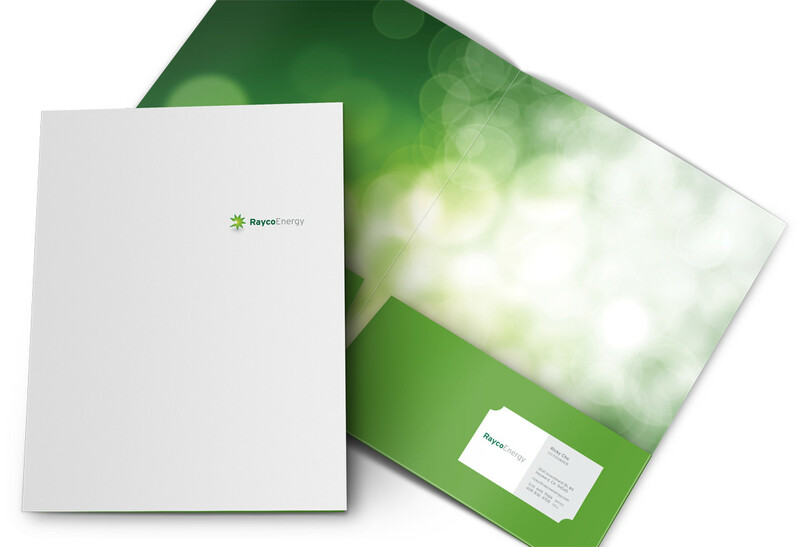 The Rayco corporate folder gives a professional way for them to present their proposals at new client meetings. 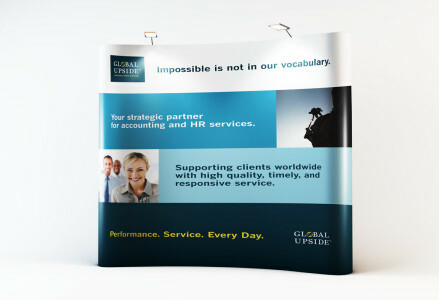 The trade show booth panels combined the textures hidden inside the corporate folder, giving a fresh cohesive look. Brand guidelines are an easy way to insure consistency. This document shows and lists all of the logos and logo file names and provides color breakdowns for both print and web for easy reference. 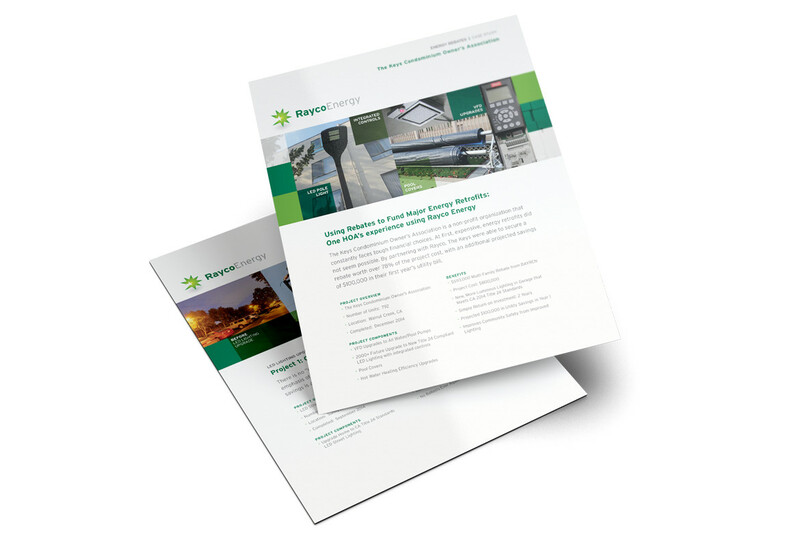 These case studies give a quick overview of how Rayco helps their clients. Many of the images provided for their marketing are taken on-site by employees and the quality is hit or miss. Use the green squares as color overlays covers some of the imperfections. 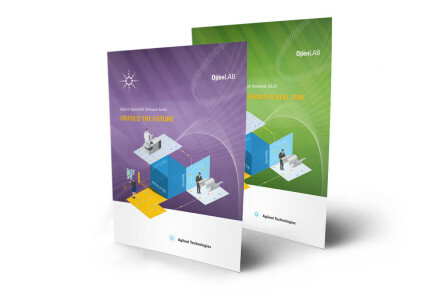 Need big agency strategy with small agency accessibility? Call today. Schedule a free, no-obligation 30 minute consultation and needs assessment. Spend some time with a creative thinker and get direction on your next project.